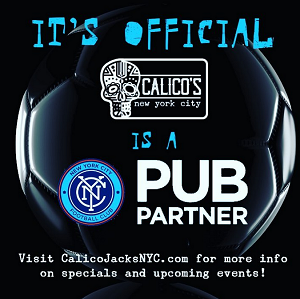 NYCFC recommends official Pub Partner for viewing the NY soccer team. Bierhaus is a Bavarian-style bier hall featuring 24 beers on tap, including six varieties of Hofbrau beer. Large German bier hall from the Reichenbach brothers.